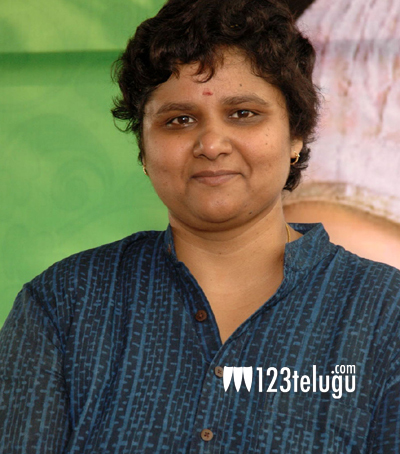 Nandini Reddy to work with a happening hero? Director Nandini Reddy scored a much needed super hit with ‘Kalyana Vaibhogame’. The movie has earned very good acclaim and it is now running to packed houses. As is the case with the film industry, a successful director is immediately approached and locked with advances by Producers. The same thing has happened in Nandini Reddy’s case and reports indicate that she has been locked for a medium budget film with a young hero, whose career is on the rise. As per the reports, the story is yet to be finalised and a formal announcement will be out only after a few weeks. If this project takes off, Nandini Reddy’s career will get a much needed boost.